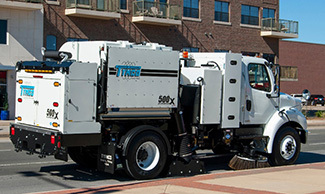 The TYMCO Model 500x® truly is refined perfection. 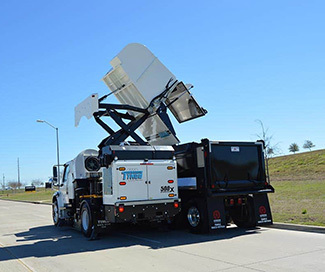 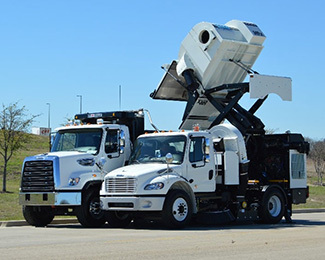 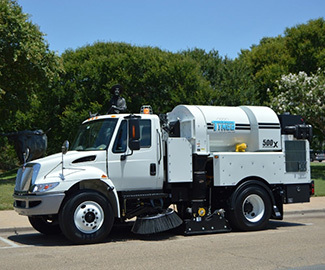 Tymco took the best of the Model 600® – unprecedented reliability and incredible power – and integrated cutting edge multiplex electronics and the industry’s highest dumping hopper lift assembly to build the most advanced high dump street sweeper available today. 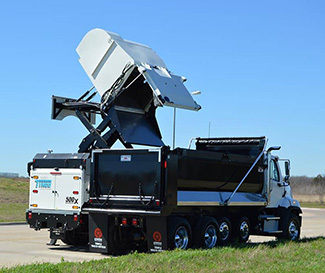 Variable Dump Height: 2-feet to 11-feet.